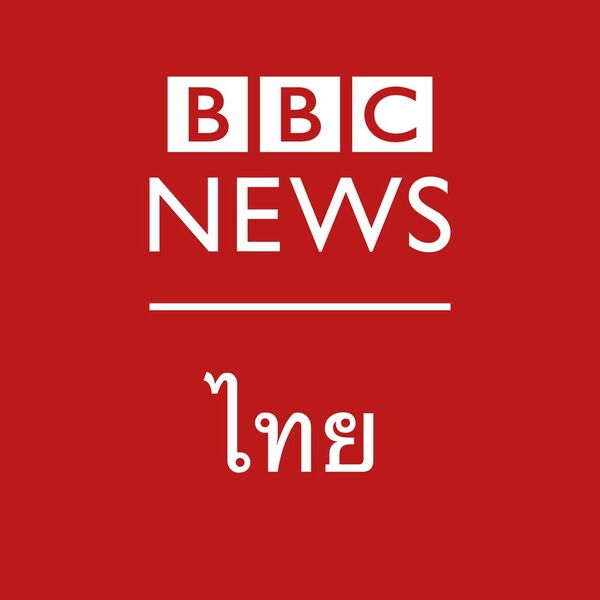 The BBC is an international multimedia broadcaster on radio, TV, online and social networks with a weekly global audience of 320 million. 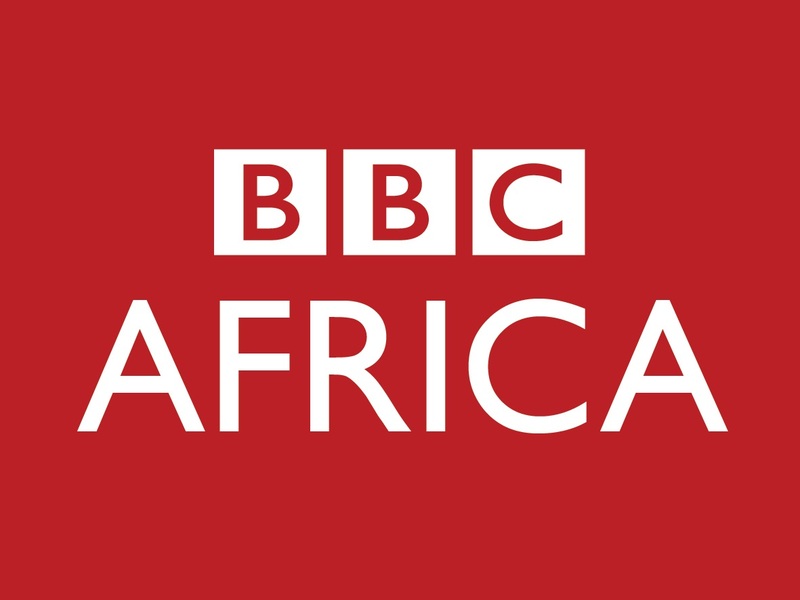 As part of a historic multi-million pound expansion of BBC Africa, the BBC World Service is introducing a wide range of new and exciting language and regional content to serve African and global audiences. 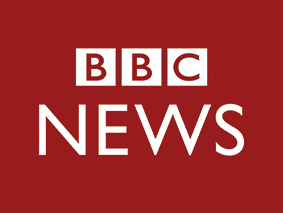 We are looking to recruit a Reporter to work in Abuja on a continuing contract. With excellent Hausa and English language skills, you will have experience of delivering creative output for TV and digital platforms. You will have a track record of reporting on a range of subjects from health to lifestyle, sport, women’s affairs and children’s programmes. An excellent knowledge of local, regional and international news and current affairs is essential, including a good understanding of a broad editorial agenda. The ability to work under pressure is essential. You must be a self-starter, with a strong ability to work independently. The successful candidate will have an excellent command of the Hausa and English language (both written and spoken). You will have a good broadcasting voice as well as a strong journalistic background and a track record of accuracy and impartiality. You will have recent experience of reporting on stories from Hausaland as well as good local contacts. Strong digital understanding and awareness of the latest broadcast technology and the ability to learn new skills is important. Knowledge of cameras to film professionally would be a distinct advantage.